My council needs lvl 29 chars to upgrade to level 12! I can't upgrade my building! 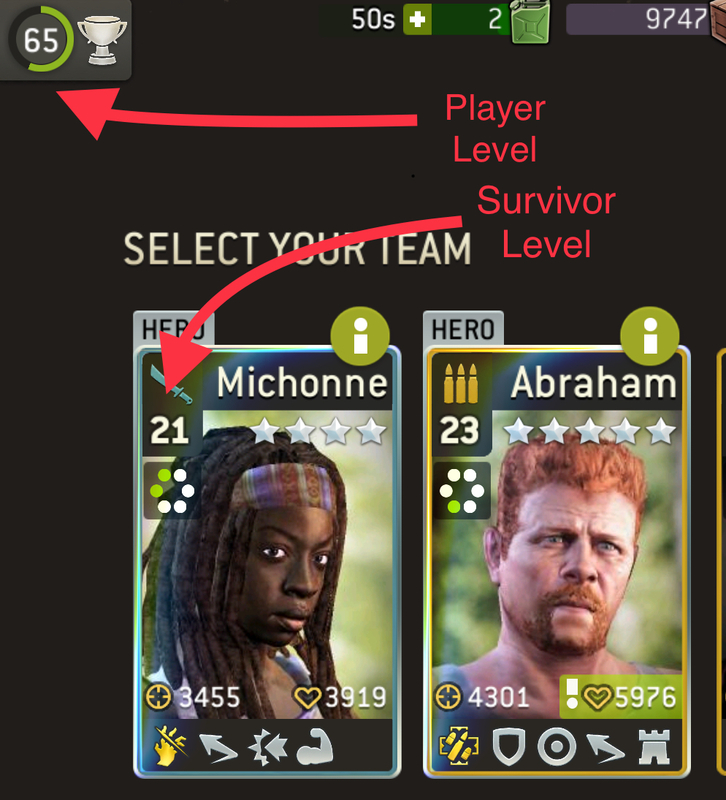 If you want to upgrade your building in the camp, always check if you meet the requirements for the upgrade. Tap on the building you want to upgrade and then tap on the information button, shown as "i". This will bring up the information window and state the requirements for upgrading this particular building.